My daughter has autism and has a hard time flipping the pages and when it doesn’t work has a melt down. A simple arrow instead of swiping would make a world of difference. We bought subscription when it was over $100, under the impression more than one device could be linked. It’s so confusing and time consuming to link the accounts if it works. By the time you speak with customer service, the work you’ve done to activate one-two devices for some reason disactivates. 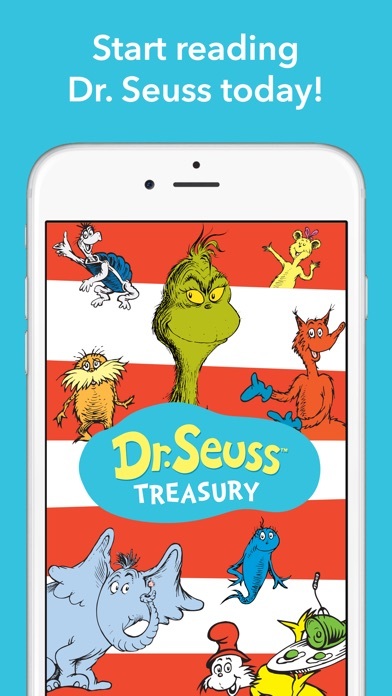 Our children love Dr Seuss, so the app is great, only wish we had the capability to put books on more than one device (especially for the price. Good way to teach my student... English as a second language!! Subscription on iPhone X not working. Keeps saying that I need to contact support for no reason. Even tried restoring purchases or just purchasing the collection and still doesn’t work. 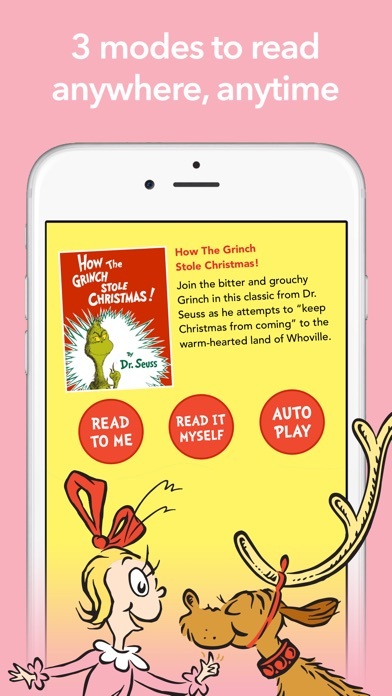 Get rid of these horrible pop-up ads IN THE APP to buy other apps made by the developer! I paid for your app, so leave me alone! This cannot be turned off in the settings as stated because they are custom in-app alerts. THIS BUNDLE OF BOOKS DOES NOT CONTAIN MINI GAMES! 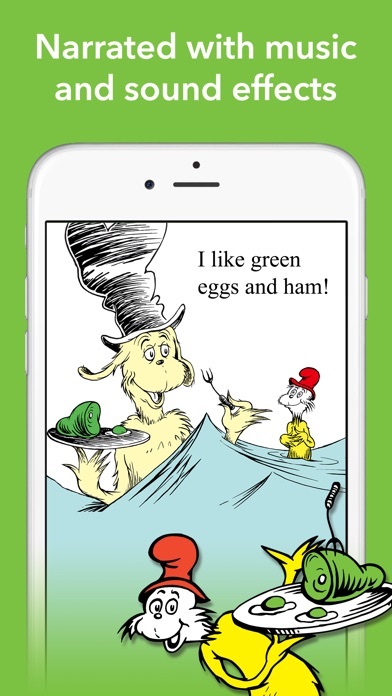 In example Green eggs and ham, YES YOU READ IT RIGHT. 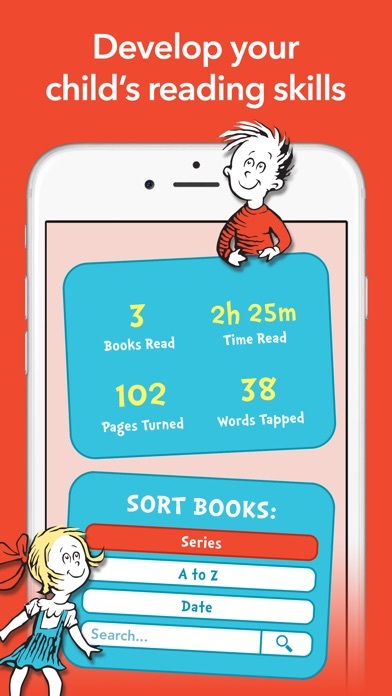 NO INTERACTIVE GAMES are INCLUDED ON ALL OF THE BOOKS! What a shame, What a shame! 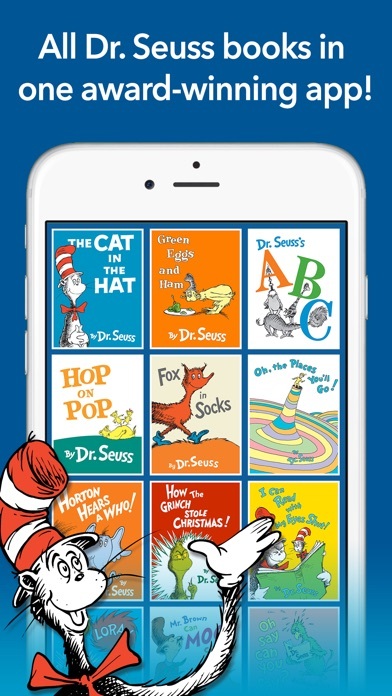 My kids loves Dr. Seuss. This app its incredible.